The first time I saw Prince was in the summer of 1997 at The Gorge, driving frantically after work from a job in Moscow to get there in time to see what friends had told me was an amazing show. They weren't kidding. It turned out to be life-changing for me, turning me from a casual fan to an obsessive one as His Royal Badness played every instrument on stage at some point, danced like a demon, hit every note while moving with insane energy, and throwing up fiery guitar solos the equal of any axeman I've ever seen or heard. 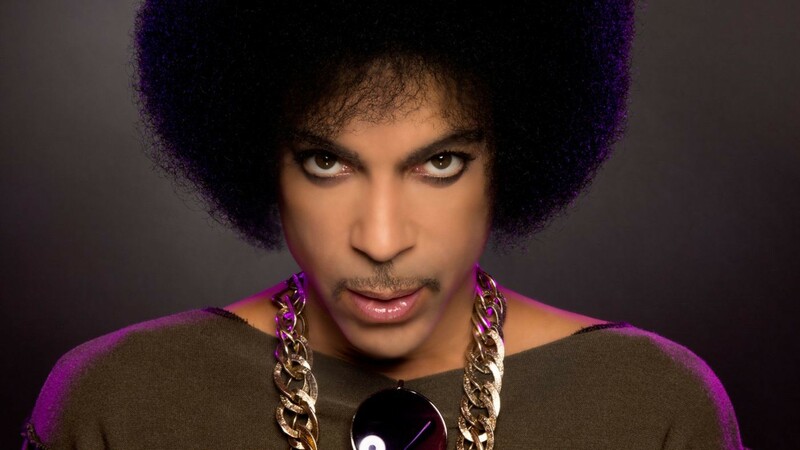 The guitar is now silent, as Prince died today at 57, according to various media reports. This comes after a recent incident when his private plan had to make an emergency landing on his way home to Minnesota after an Atlanta concert. That Gorge show led me to buying a hell of a lot of Prince albums — the cat was incredibly prolific — and going to see him every chance I could. I saw him in hockey arenas, outdoor amphitheaters. I'd convince every friend I could to join me (which they usually did, because even if you thought Prince was nuts, songs like "Let's Go Crazy," "When Doves Cry" and "Little Red Corvette" are just undeniable). The shows were never anything less than awesome. Awe-inspiring, even. And if friends didn't want to go? I'd go solo. I once drove to Vegas from my then-home in Salt Lake City a couple days before Christmas to see him in a 1,200 seat theater, and the show was littered with LA celebs who'd made the trip to see him in a small venue (and in Vegas, naturally). And I made sure to weasel my way into one of his notorious post-show "surprise" gigs in a local club once, where he basically just jammed funk instrumentals with legendary sax-man Maceo Parker and his backing band just an hour or two after finishing a near-three-hour gig for 12,000 people. And there were only about 50 people there, in a club where we usually saw indie-rock and metal. It was surreal, to say the least. Prince shot to fame with his 1999 album and its follow-up soundtrack to a movie starring the diminutive musician, Purple Rain. Having already become a star on the R&B charts mostly full of black artists, those two albums and the invention of MTV propelled him into mainstream success alongside pop-chart dominating peers like Michael Jackson and Madonna. The decades since have seen him move from explicit sexuality in his lyrics to exploring his conversion to being a Jehovah's Witness, from battling his record labels and changing his name to an impossible-to-pronounce symbol to victory lap "comeback tours" where artists he influenced paid tribute on albums and on stage. Throughout his career, no matter the commercial success (or not), he kept cranking out new music, including two excellent ones in 2014, Plectrumelectrum and Art Official Age.